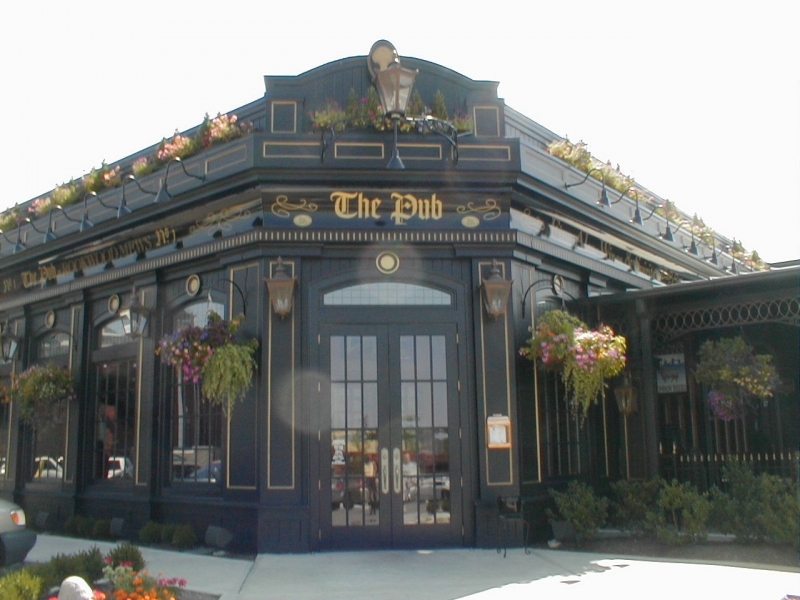 Rookwood hosts many retailers first to the Cincinnati market such as Whole Foods, Nordstrom Rack, Joseph Beth Booksellers and The Wine Loft. 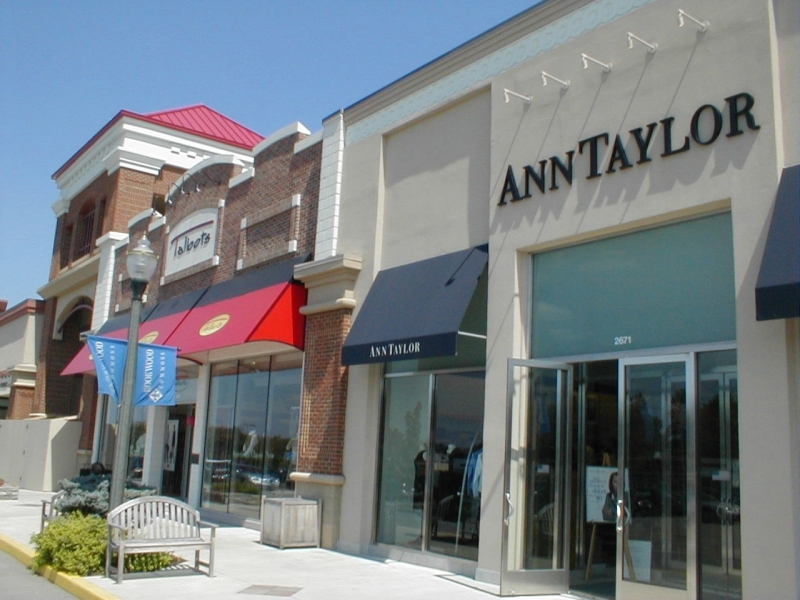 Established retailers such as The Gap, Banana Republic, Ann Taylor, Talbots, Jos. A. Bank Clothiers and White House/Black Market add to Rookwood’s outstanding tenant mix. The center offers food for every taste with J. Alexander’s, P.F. Chang’s China Bistro, Buca di Beppo and Max & Erma’s.